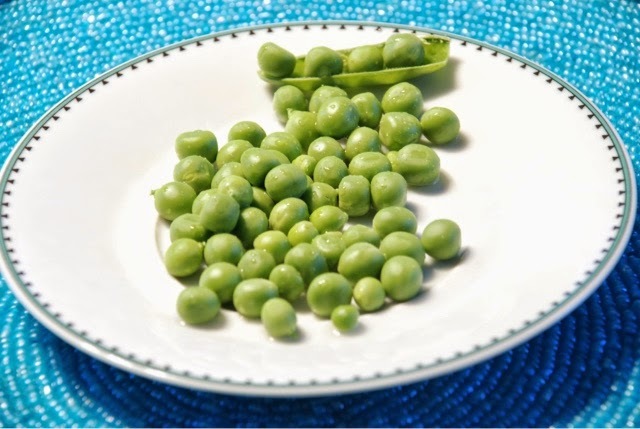 Peas are a surprising Eyefoods treat! They are a healthy, low calorie snack with only 100 calories in a cup. Pour frozen peas in a bowl and nibble on them as a pre-dinner snack. You'll even find your kids sneaking a few.